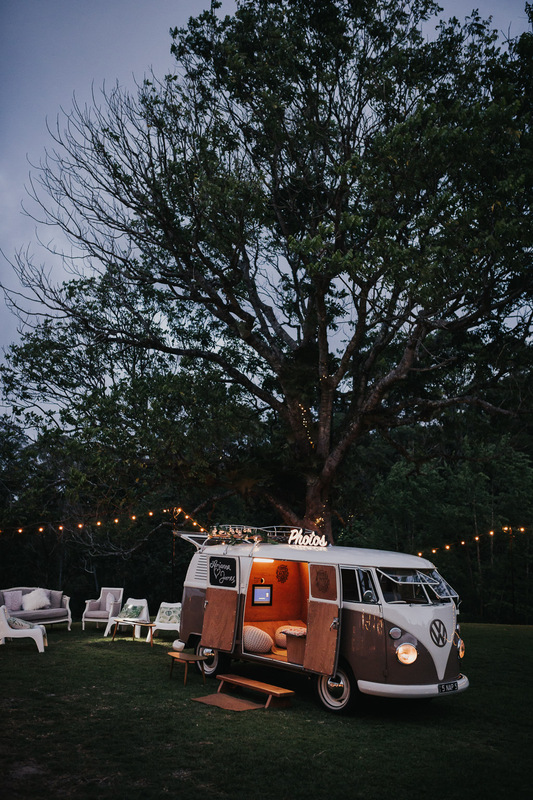 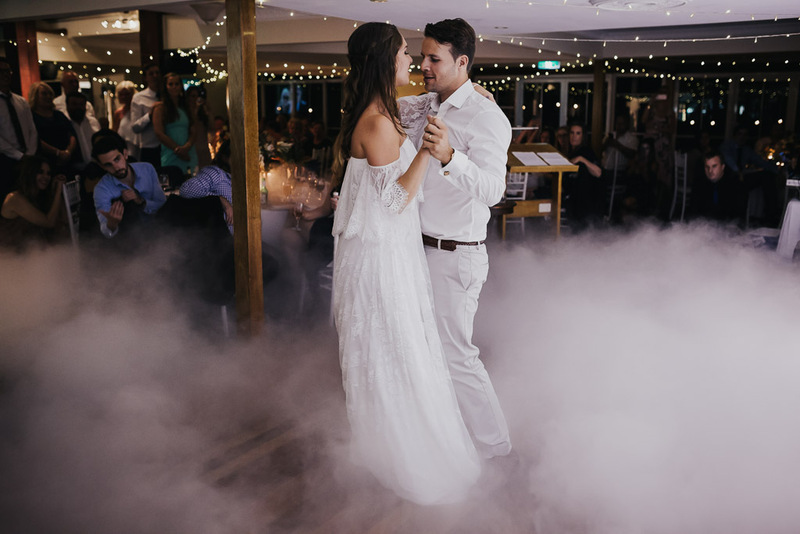 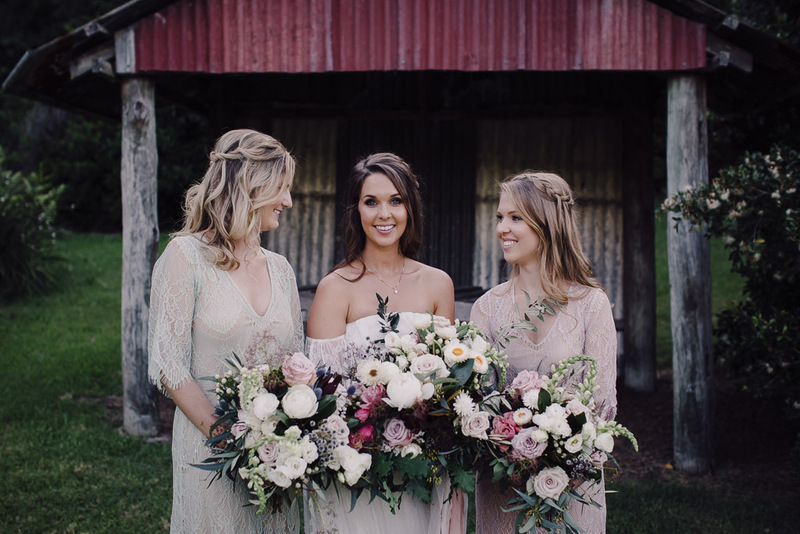 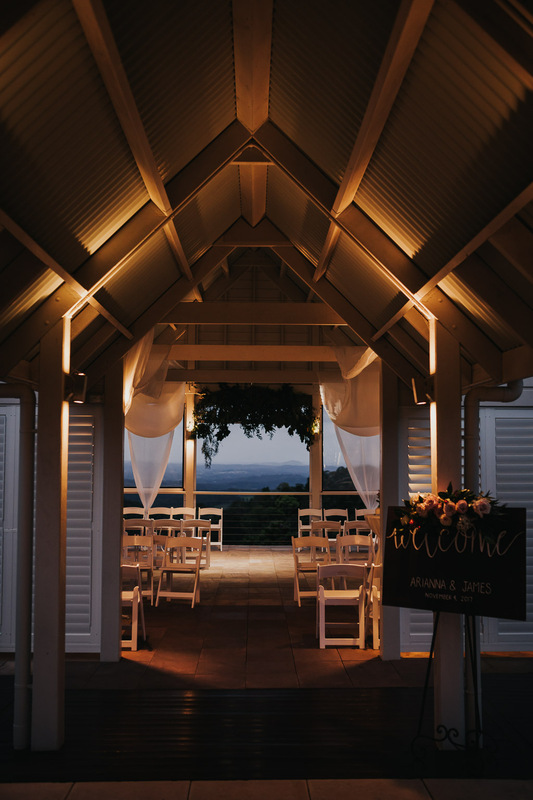 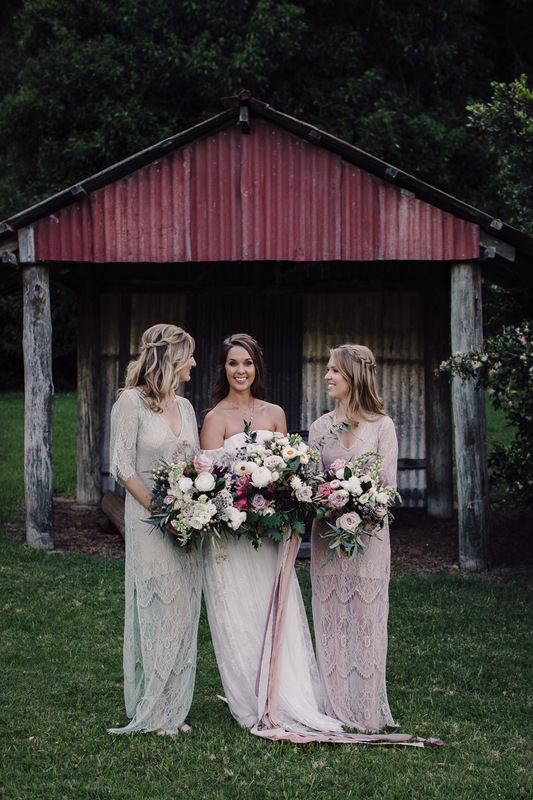 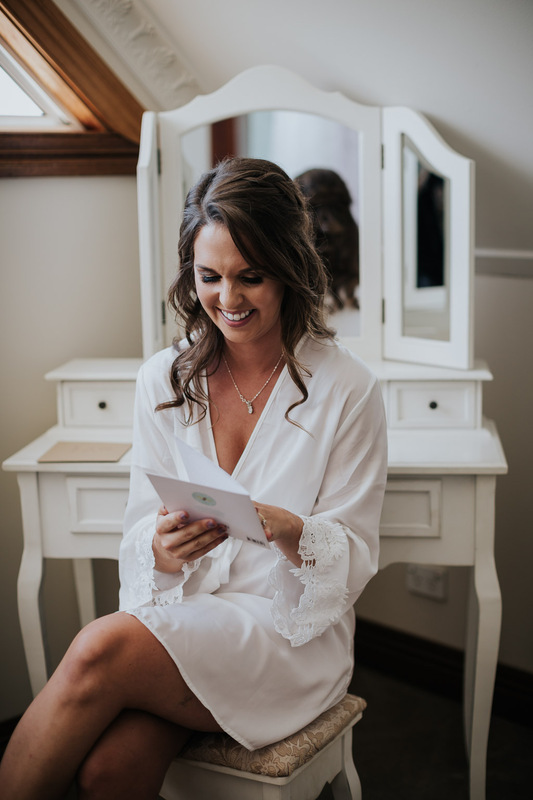 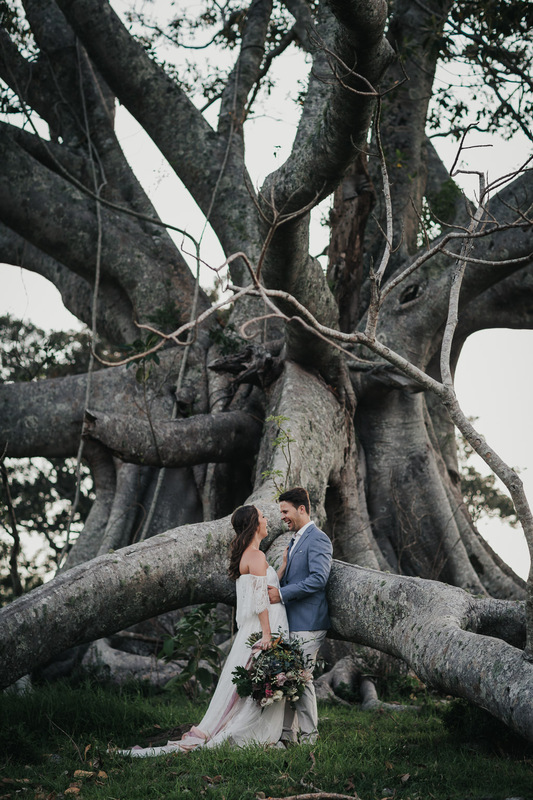 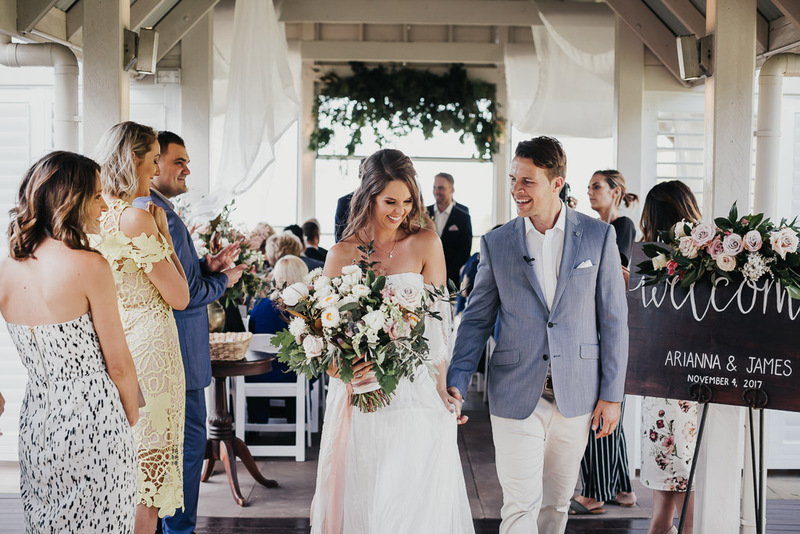 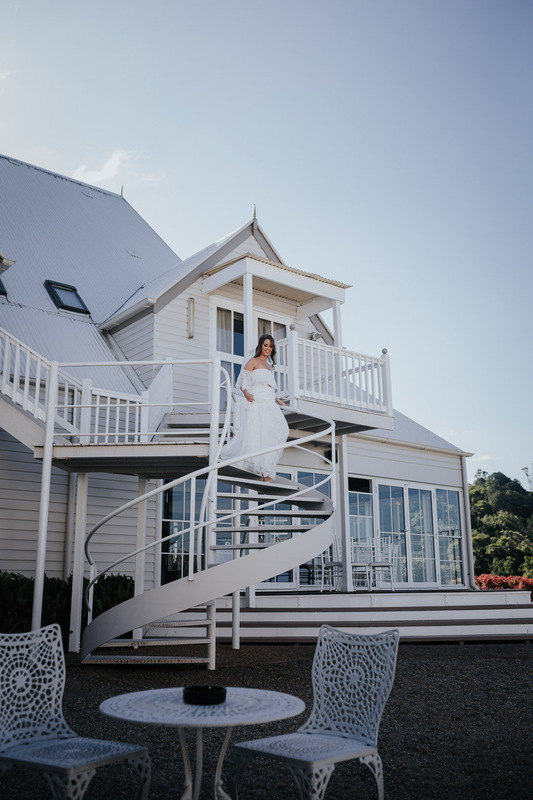 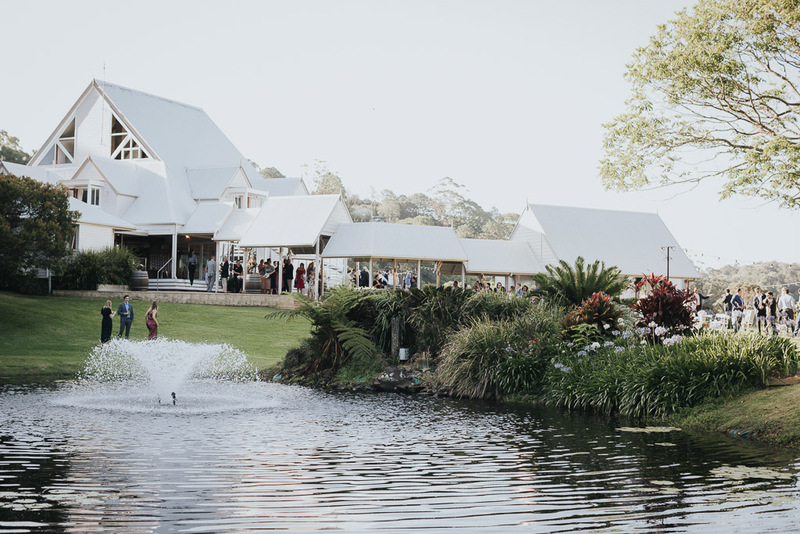 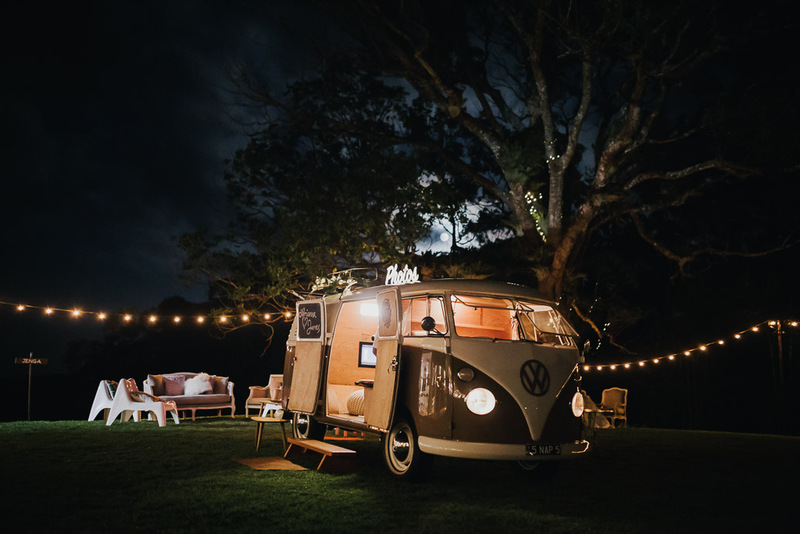 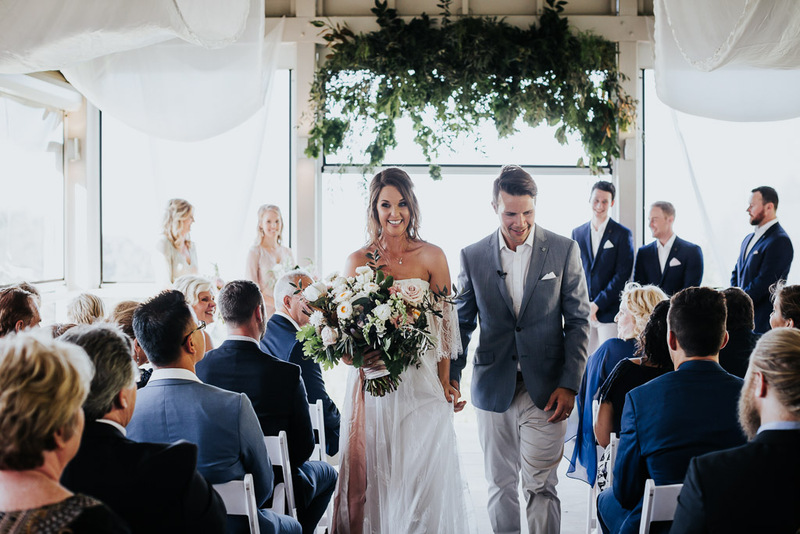 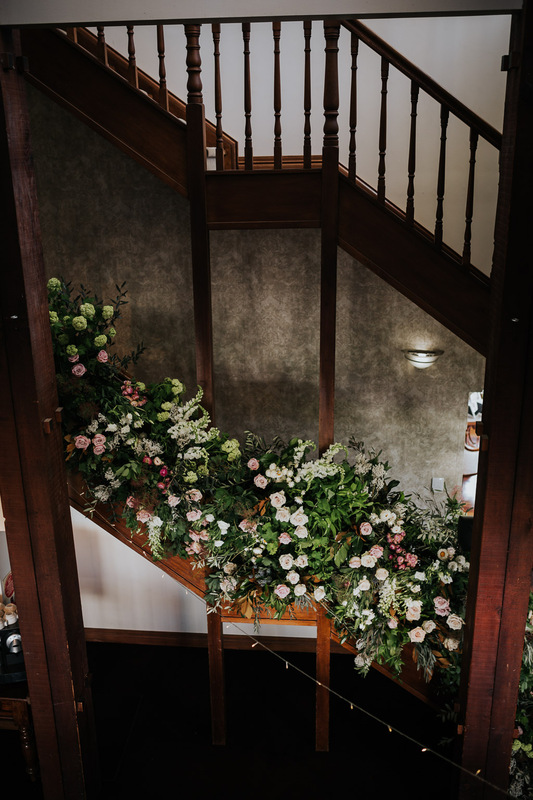 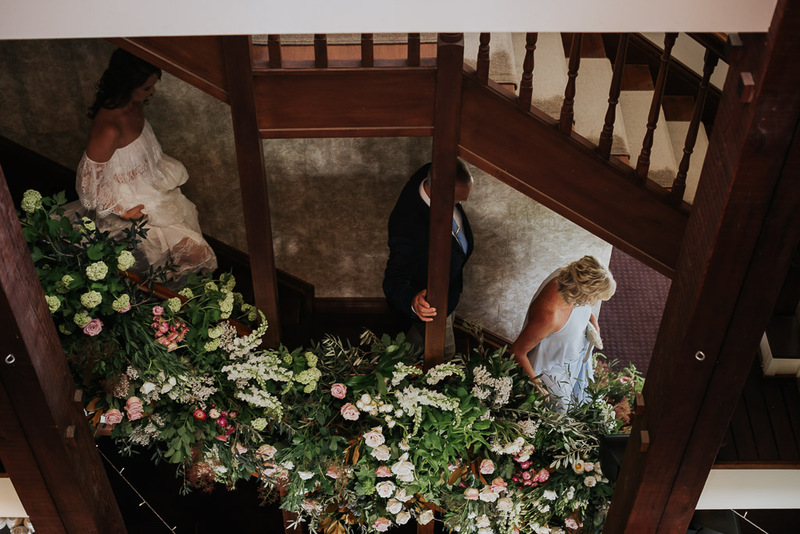 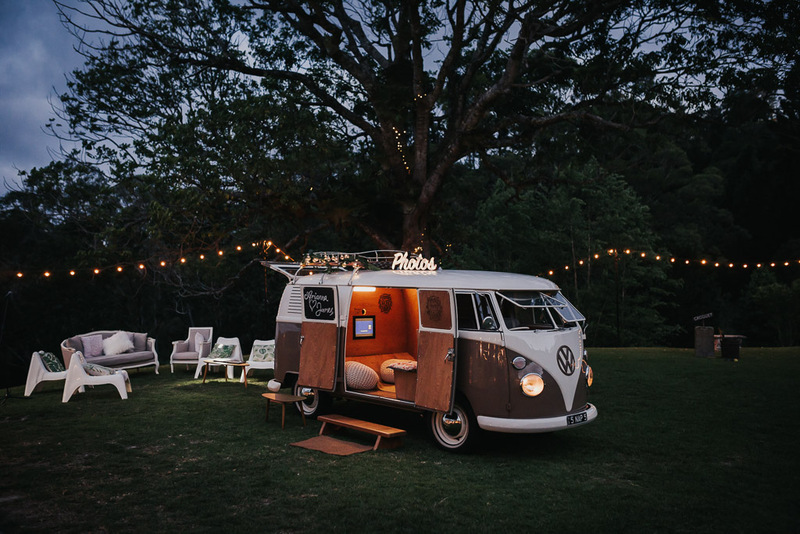 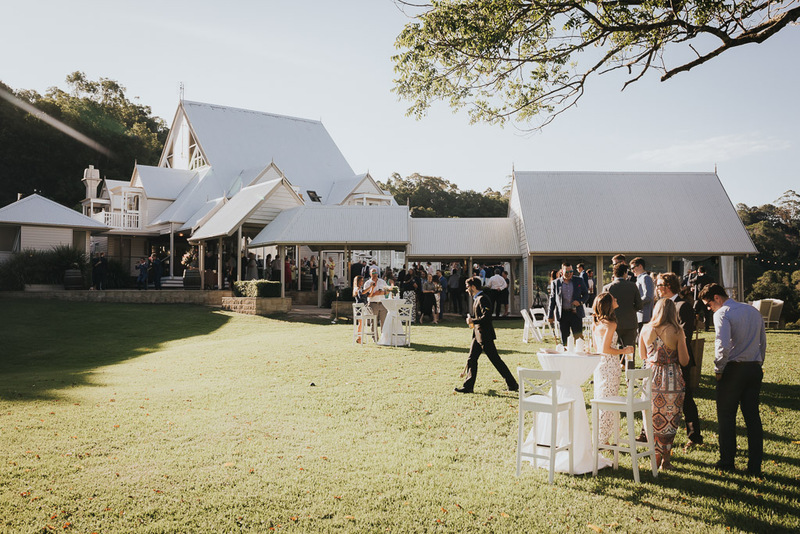 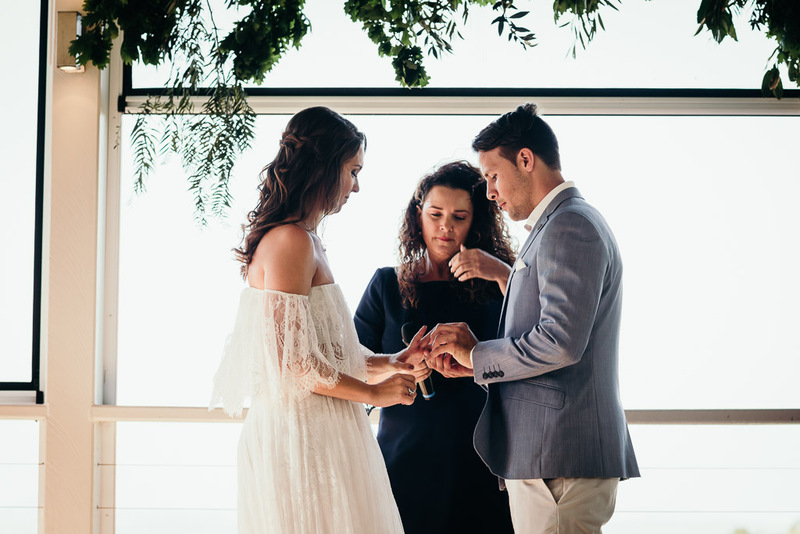 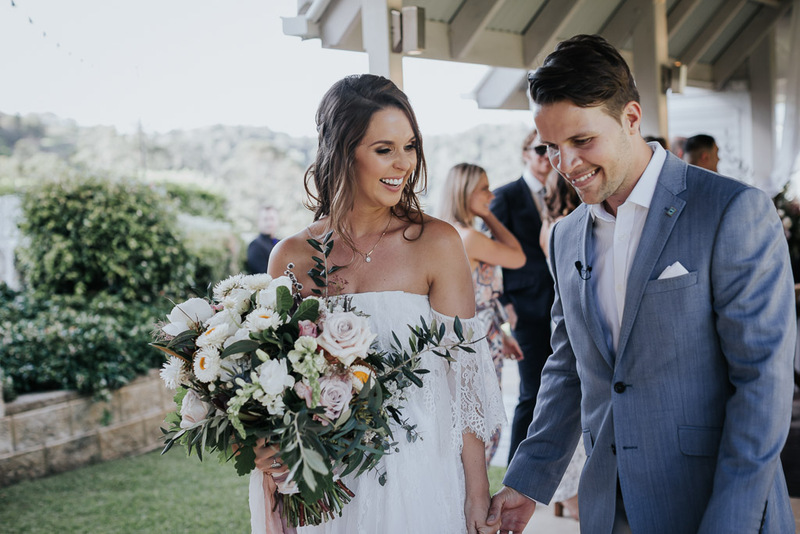 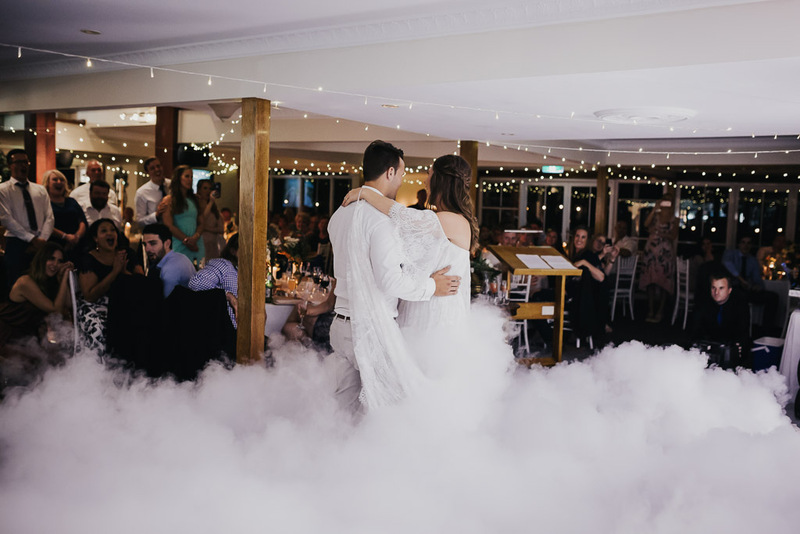 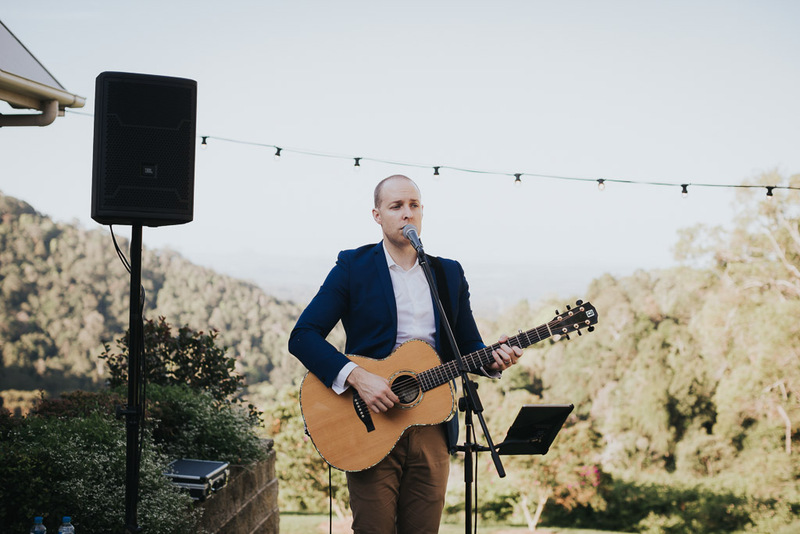 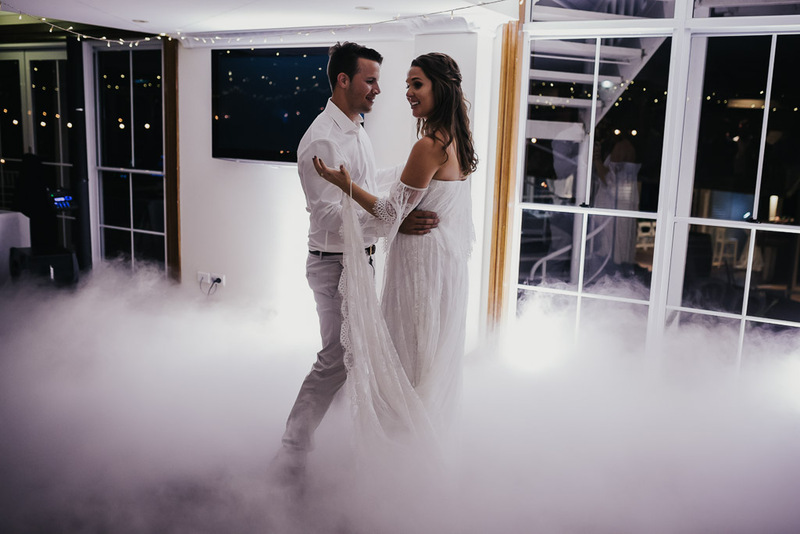 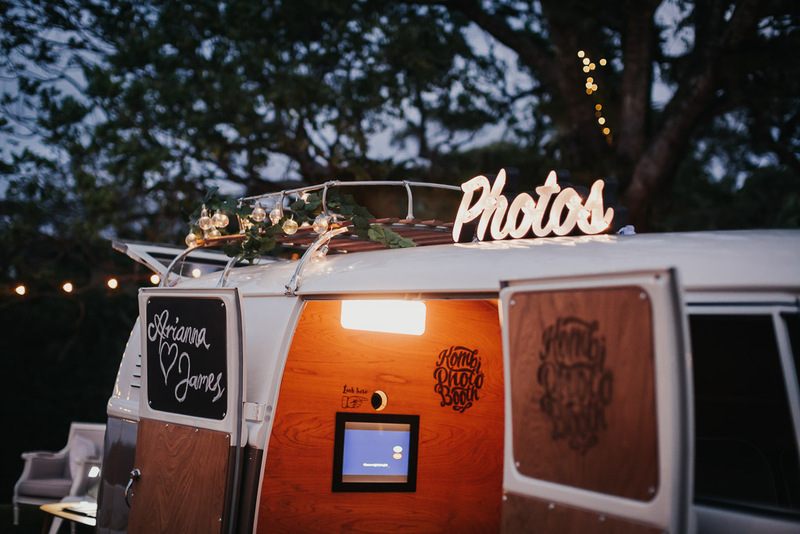 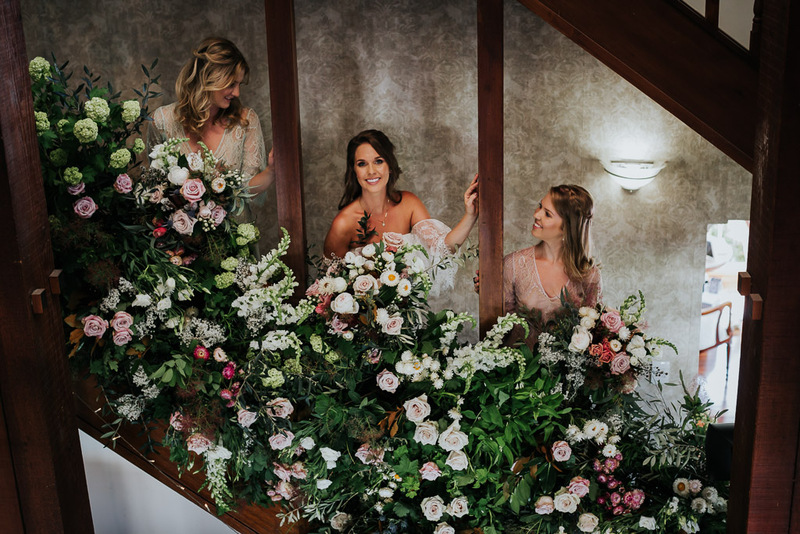 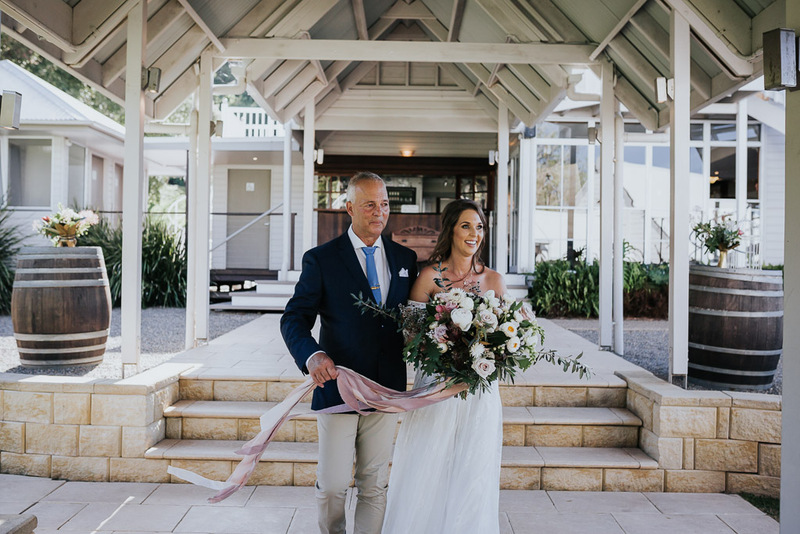 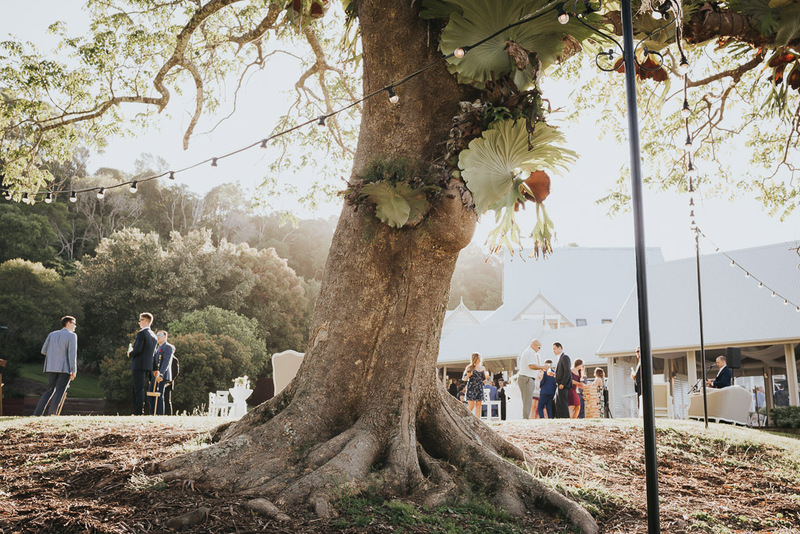 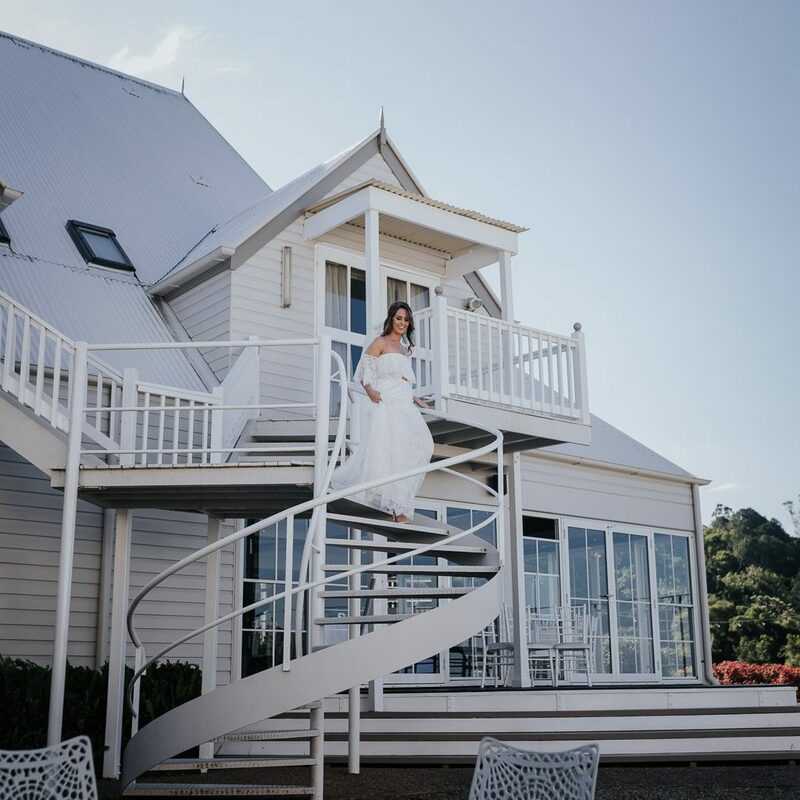 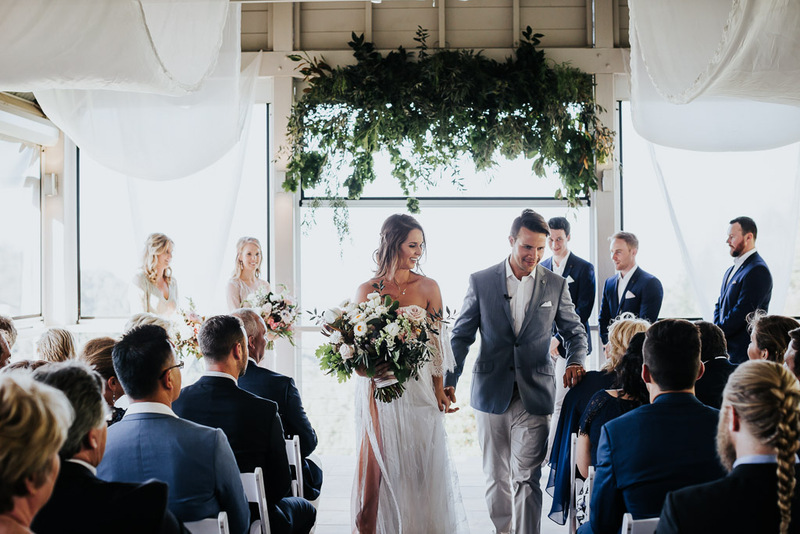 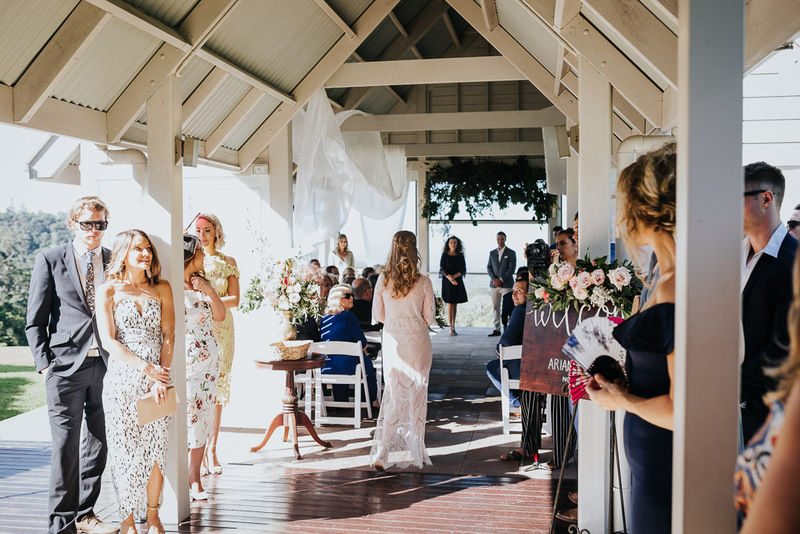 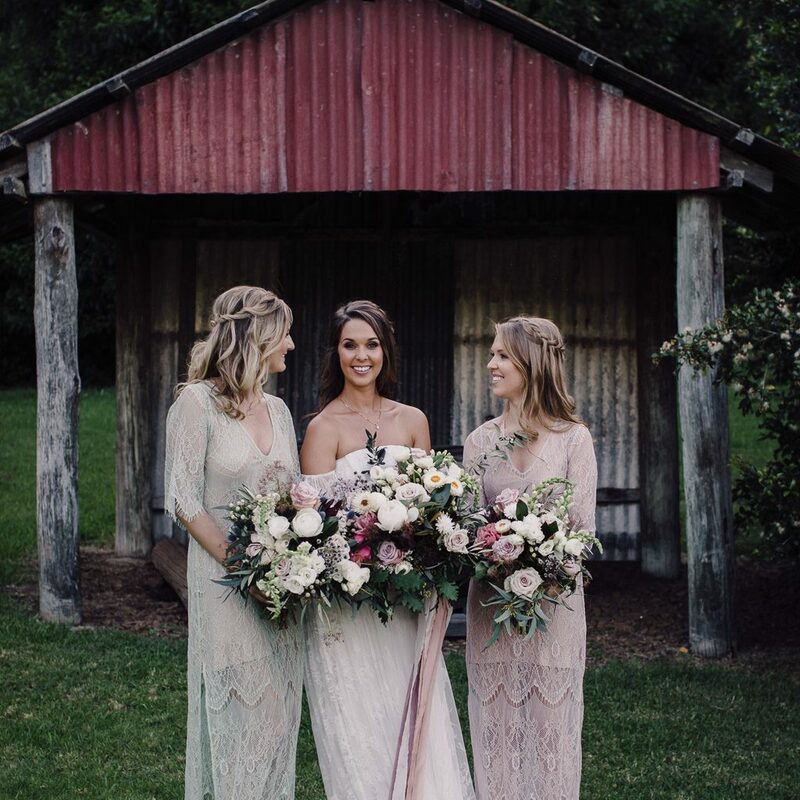 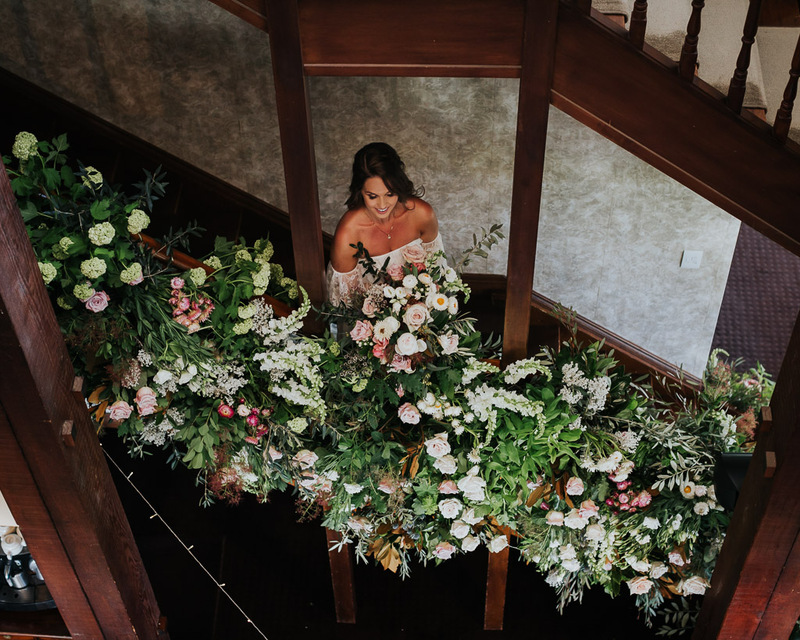 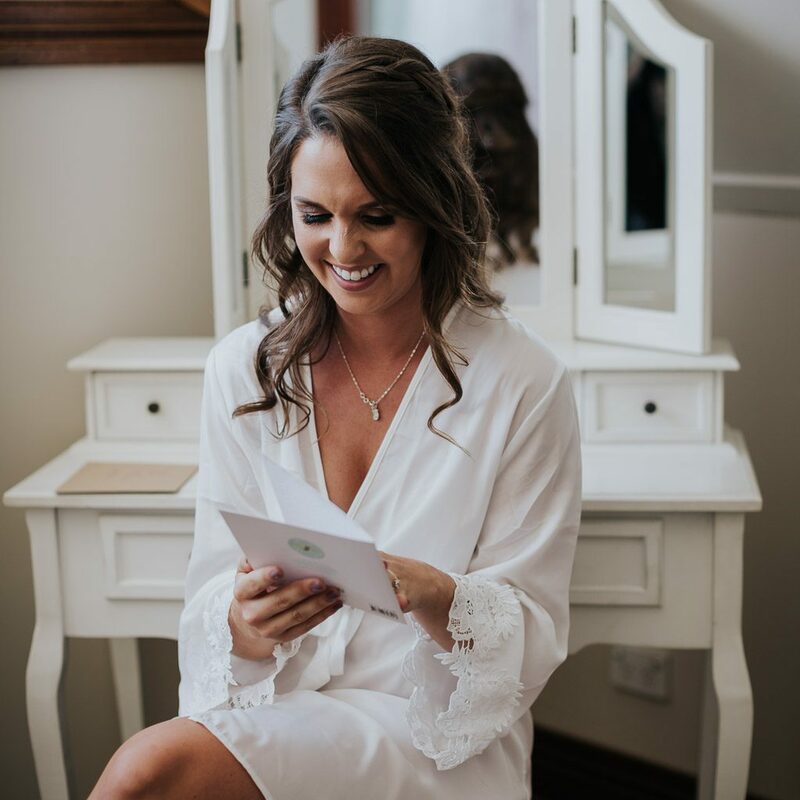 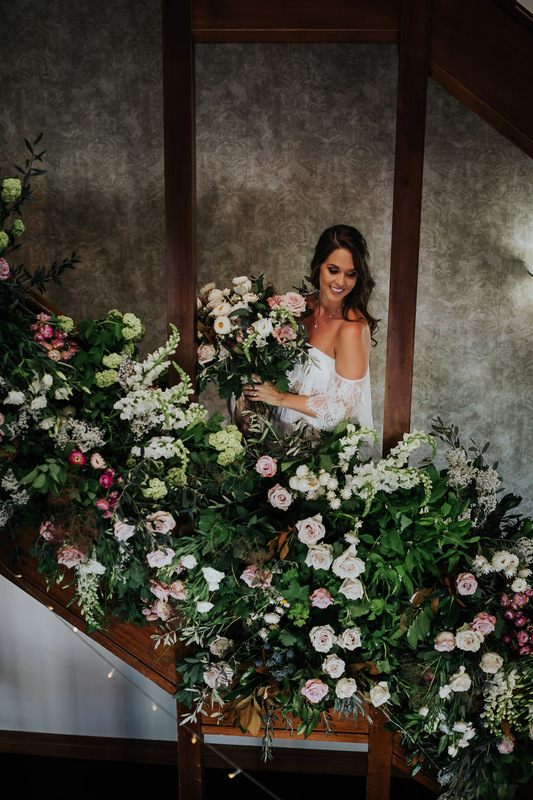 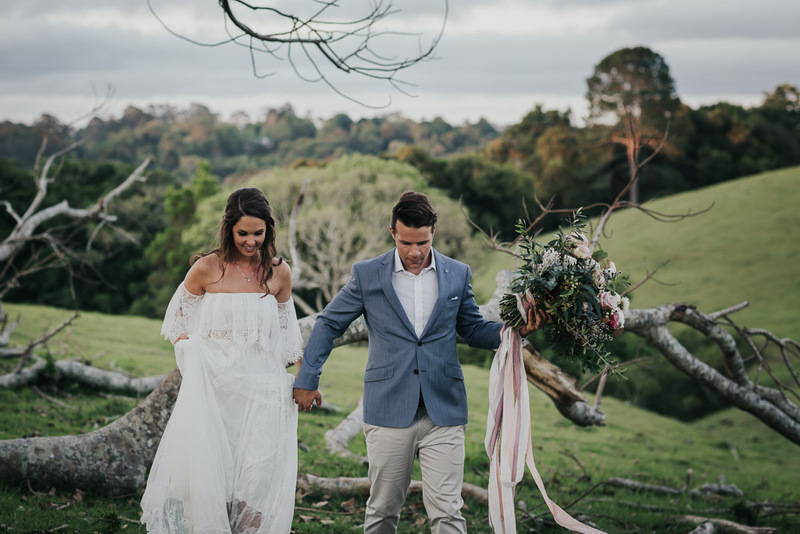 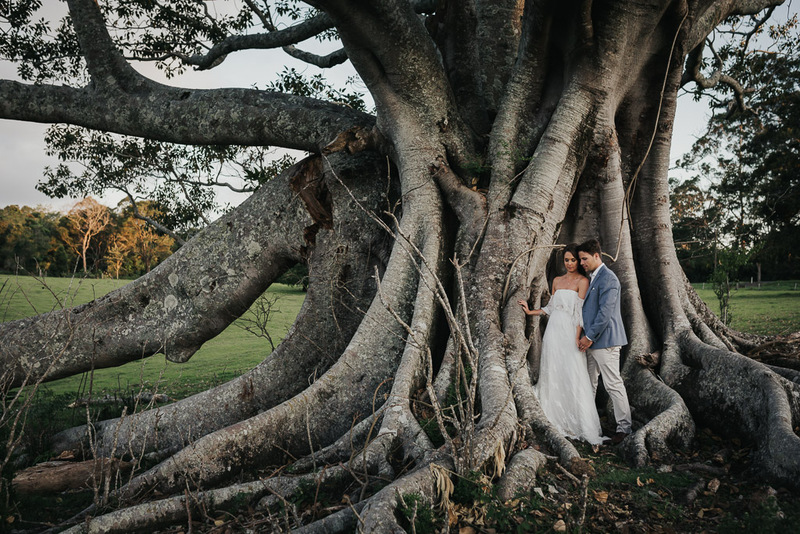 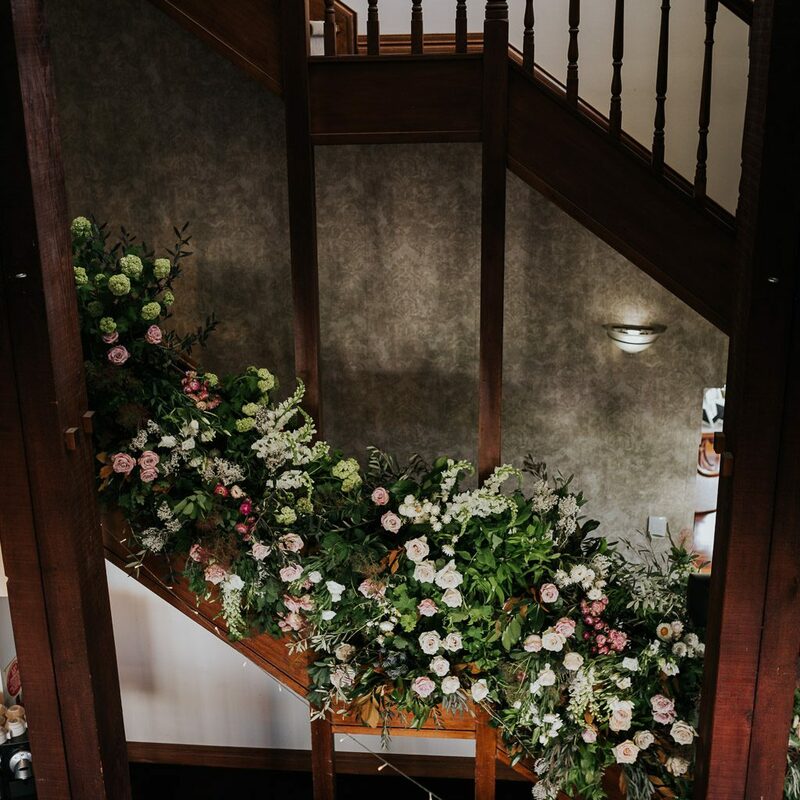 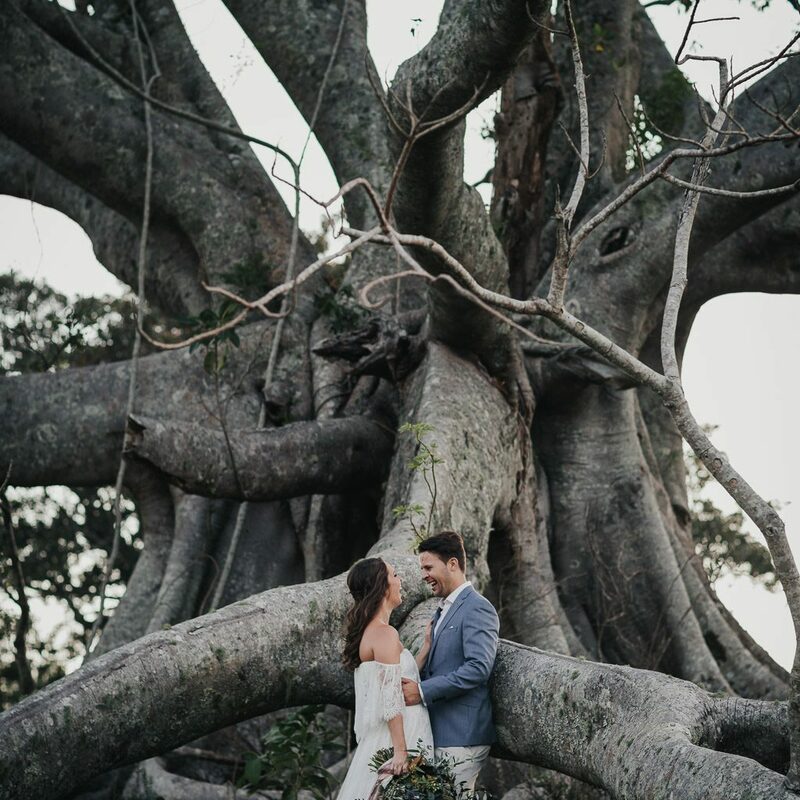 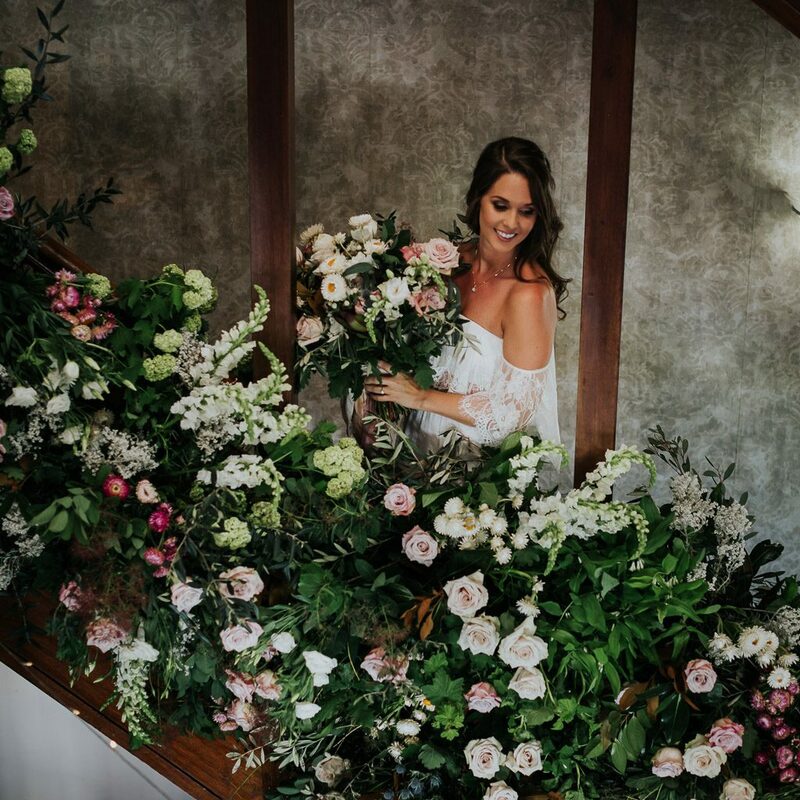 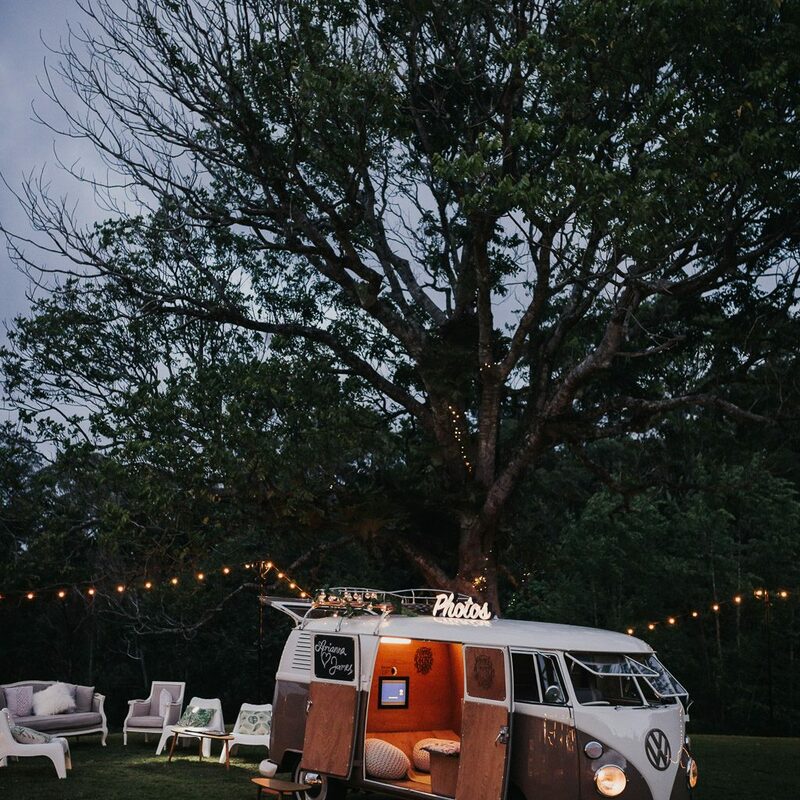 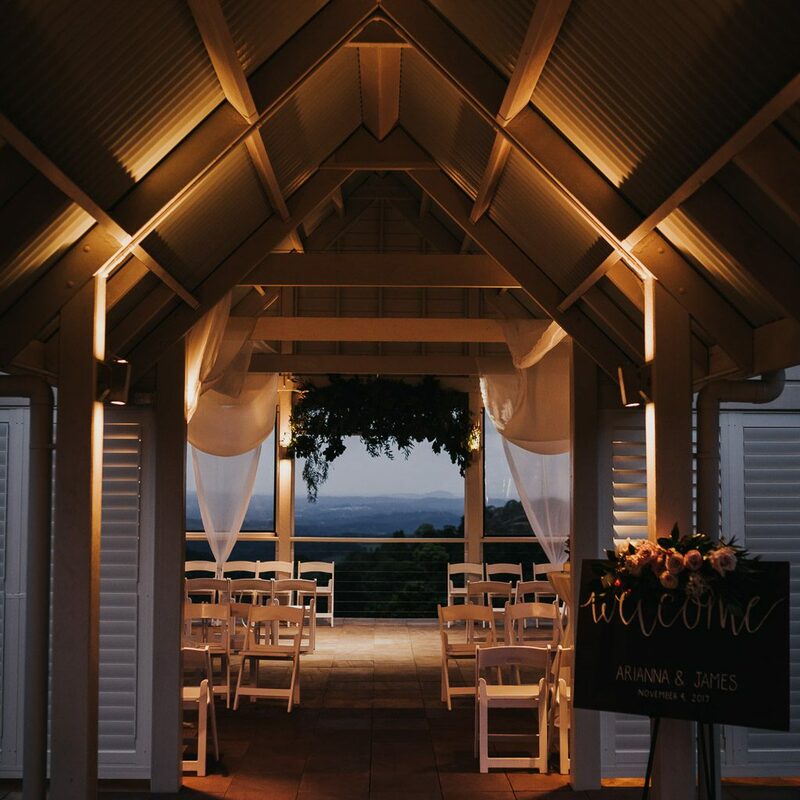 Is a destination wedding in Queensland on your wish list? 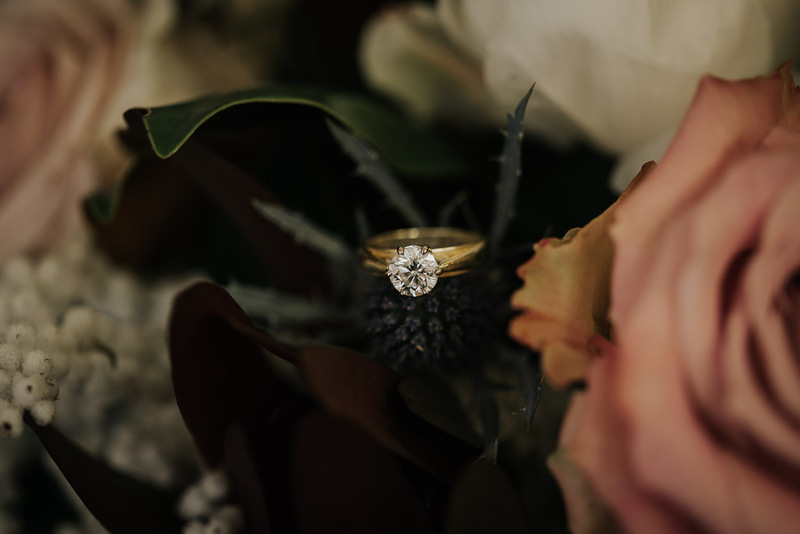 Outstanding service. 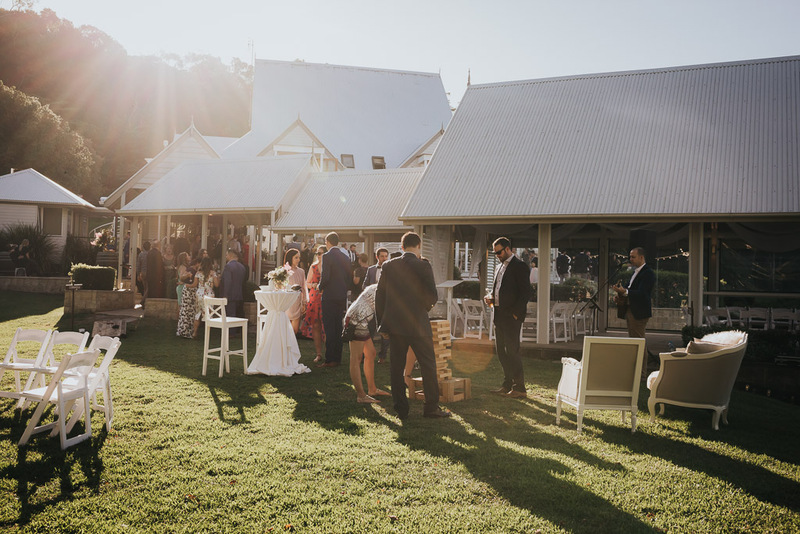 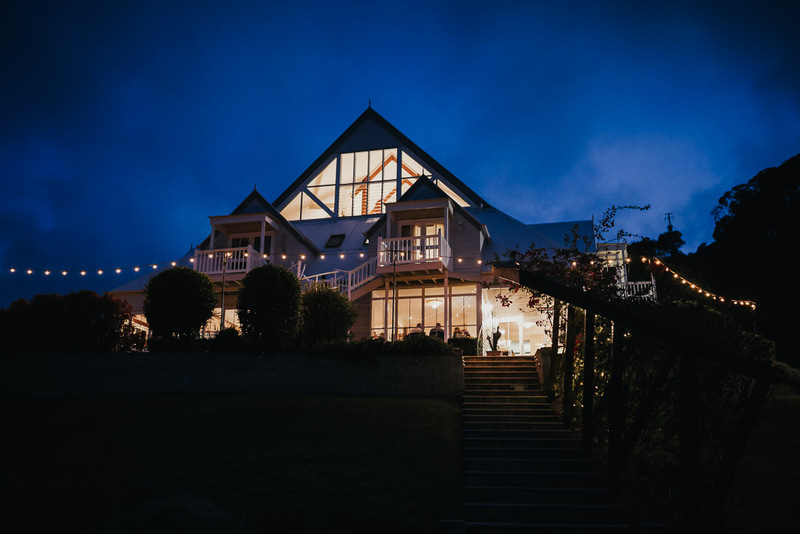 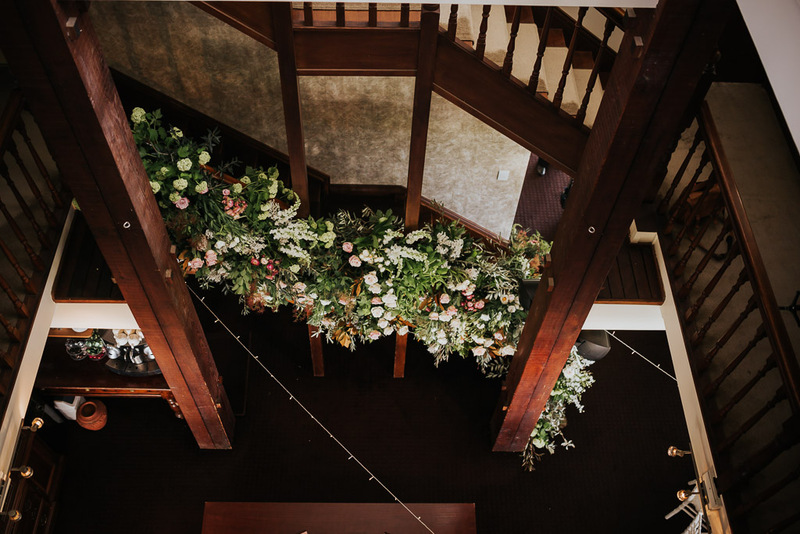 It is no wonder they have won countless awards for best ceremony and reception venue in Australia. 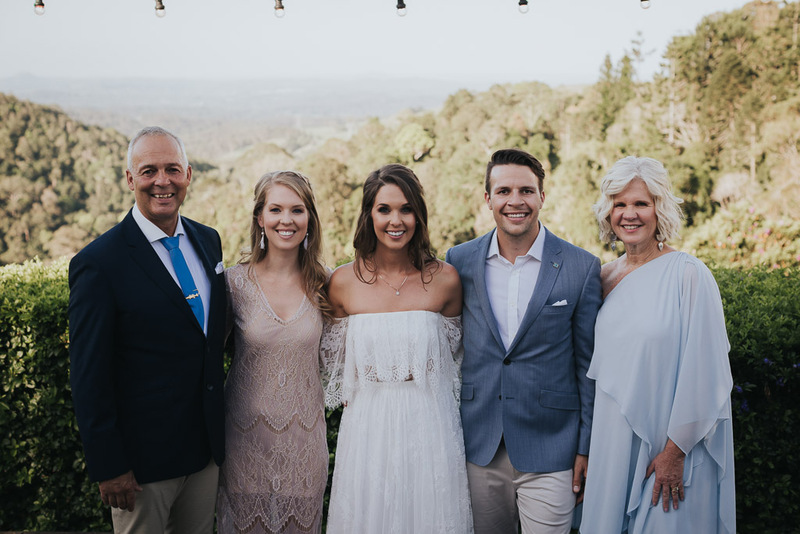 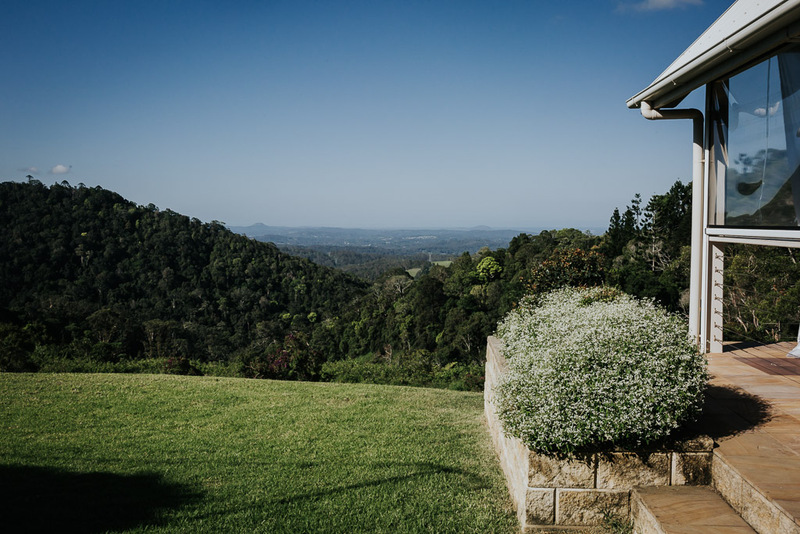 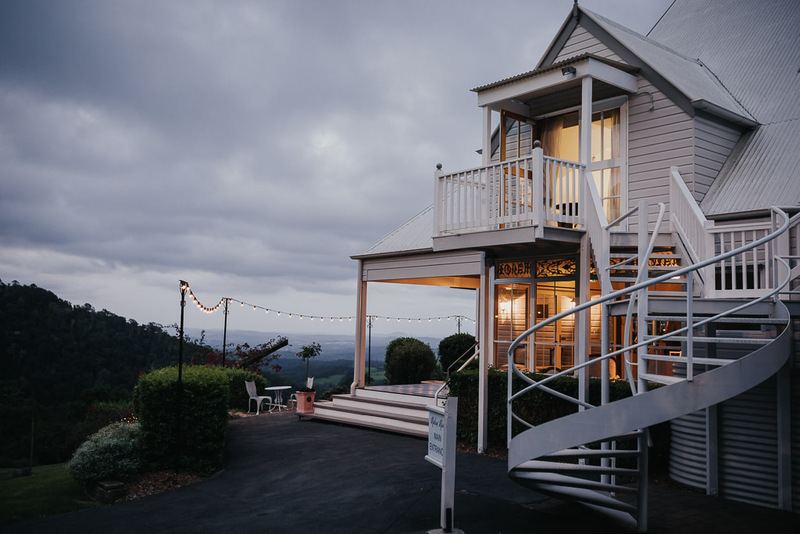 The Maleny Manor team is A grade and do not disappoint. 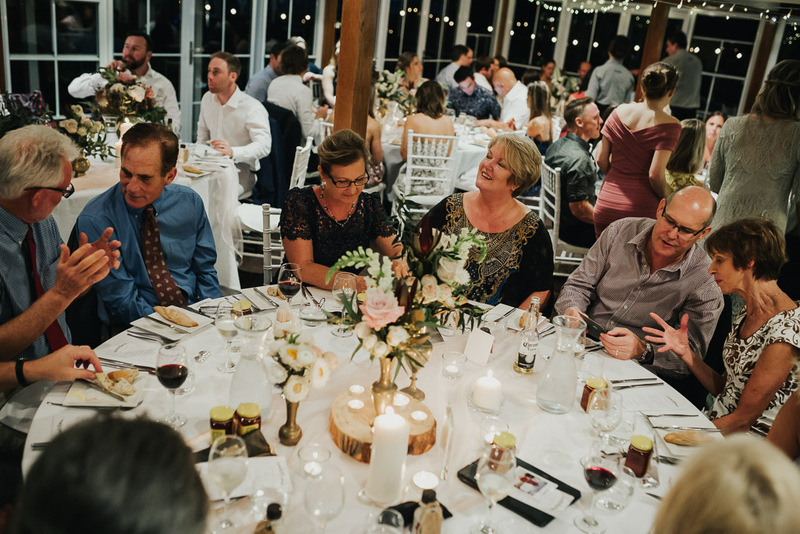 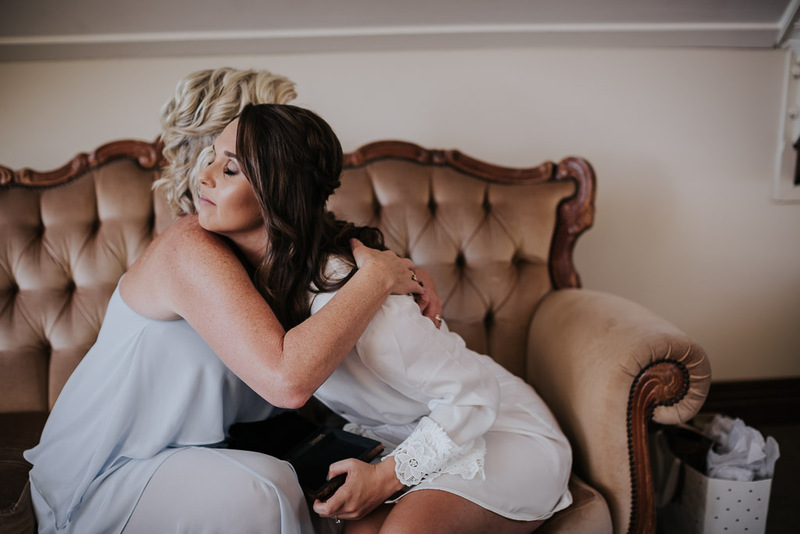 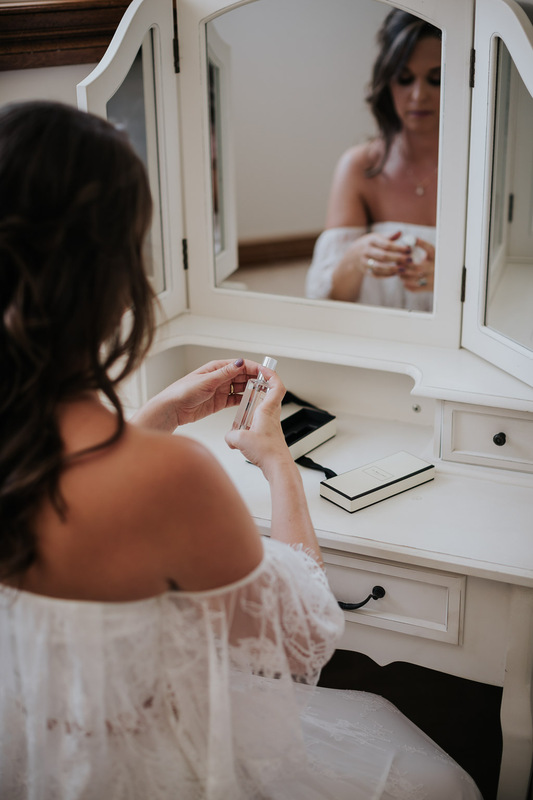 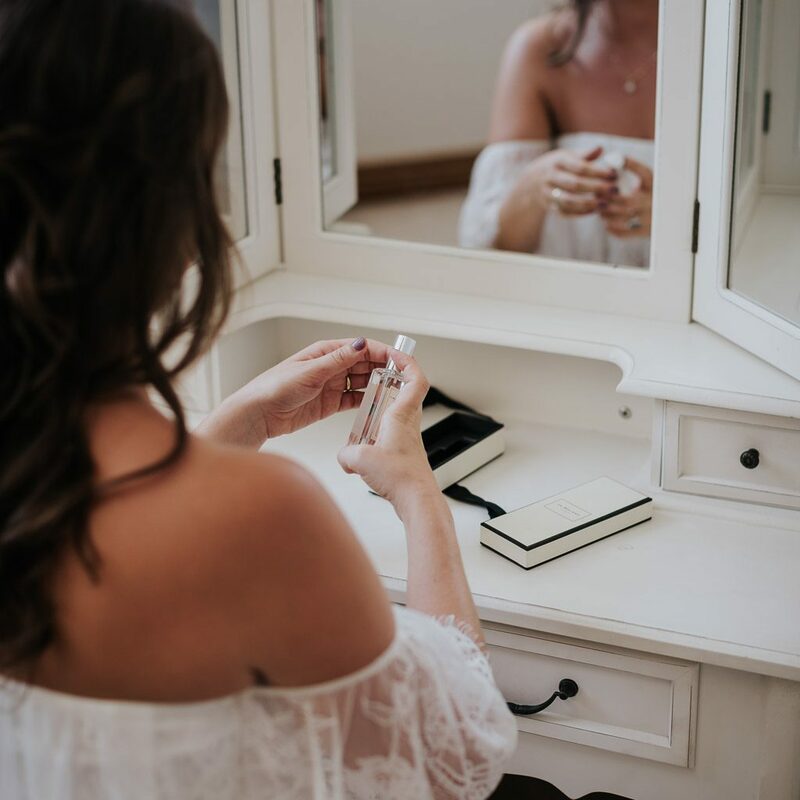 Our wedding was at the start of November and the team made sure we and our guests were so well taken care of. 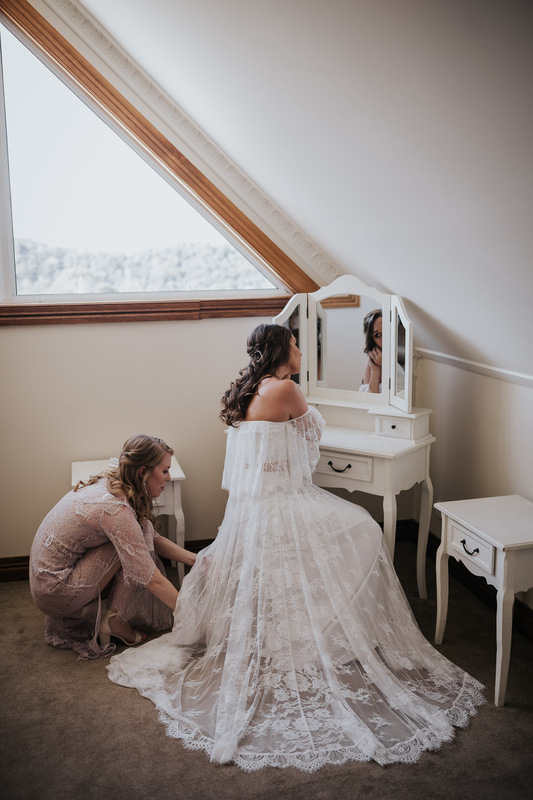 The attention to detail and organizing is incredible. 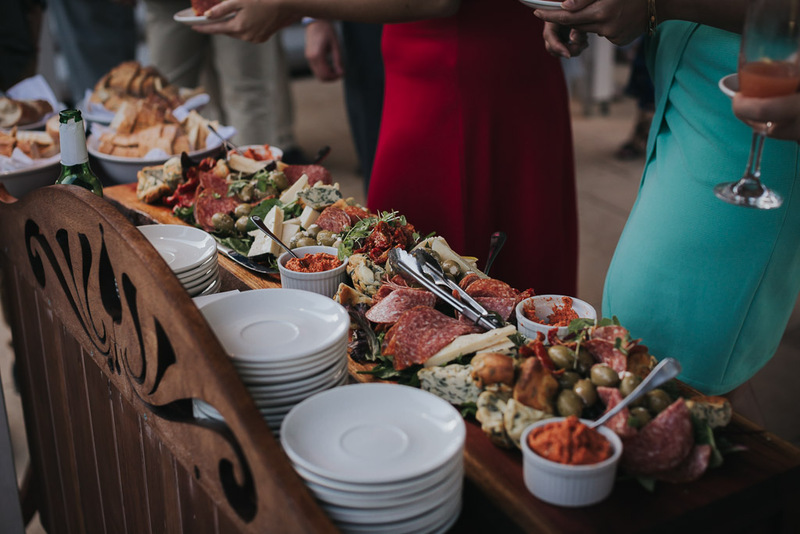 The food provided during the garden party and dinner were so delicious. 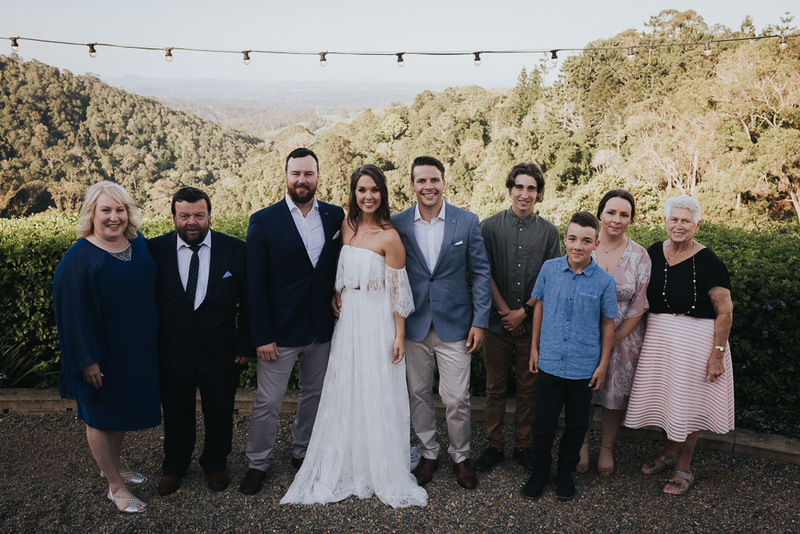 Oh what a day we had celebrating the union of Arianna & James !!! 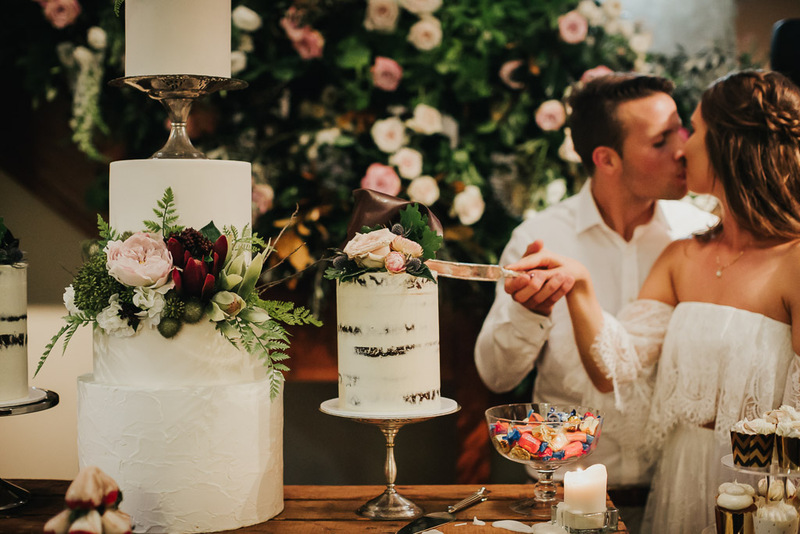 we have had the absolute pleasure of meeting and welcoming you both into our MM Family! 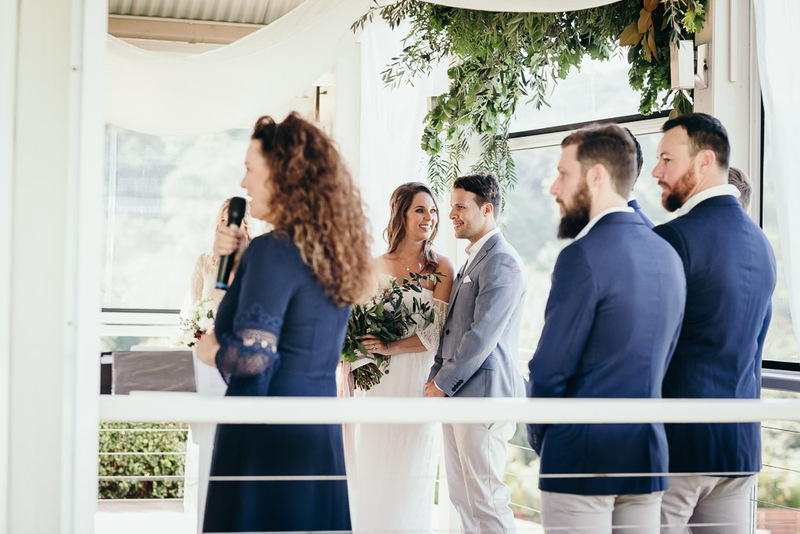 It was such a honour and a delight to have you both and your loved ones here for such an amazing day. 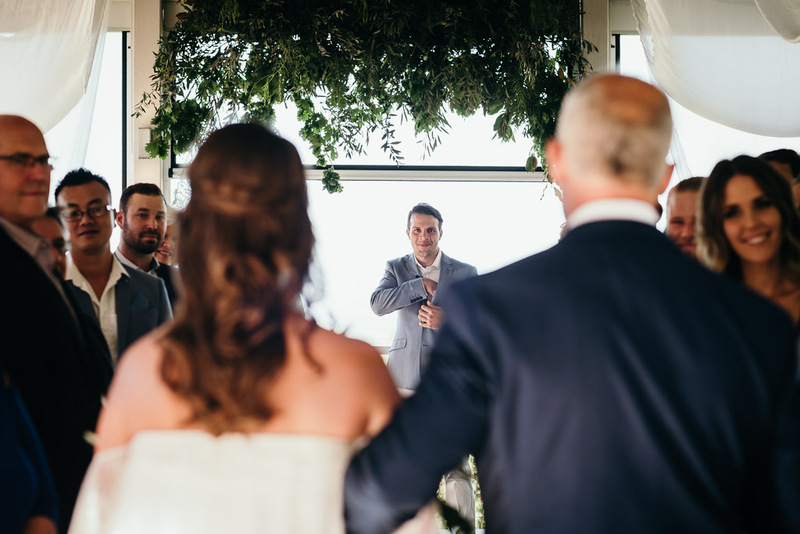 Your whole day was a delight for everyone involved. 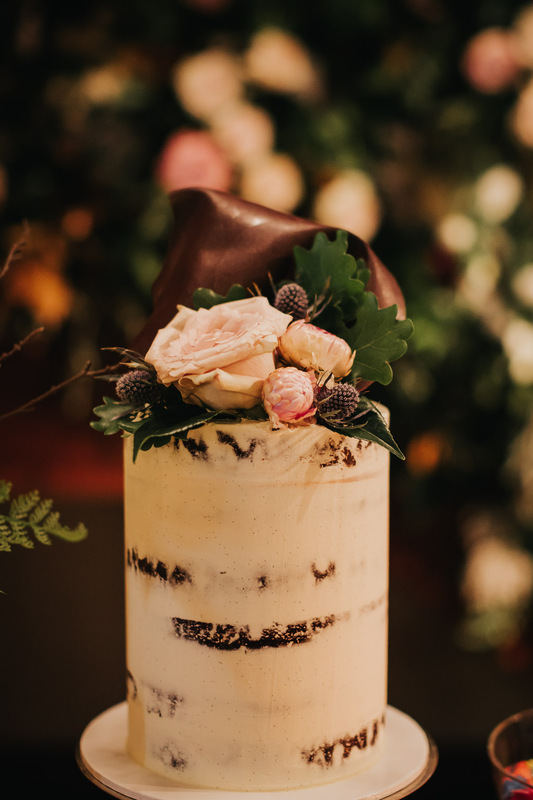 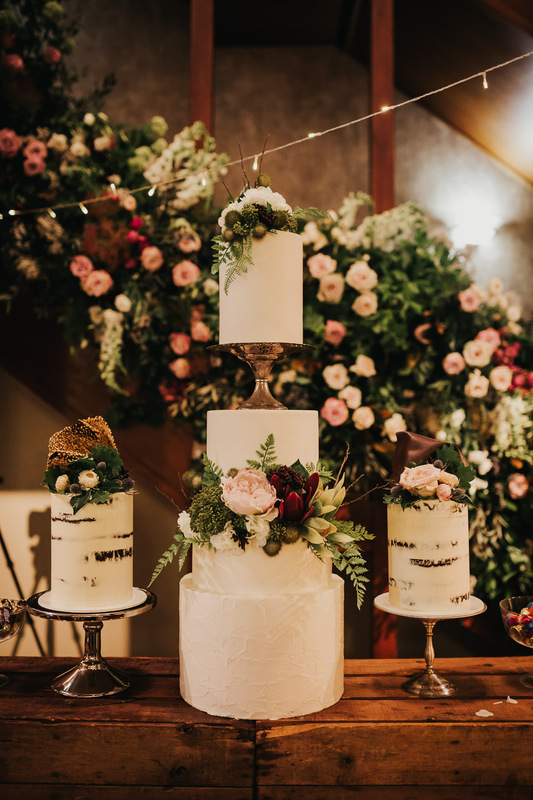 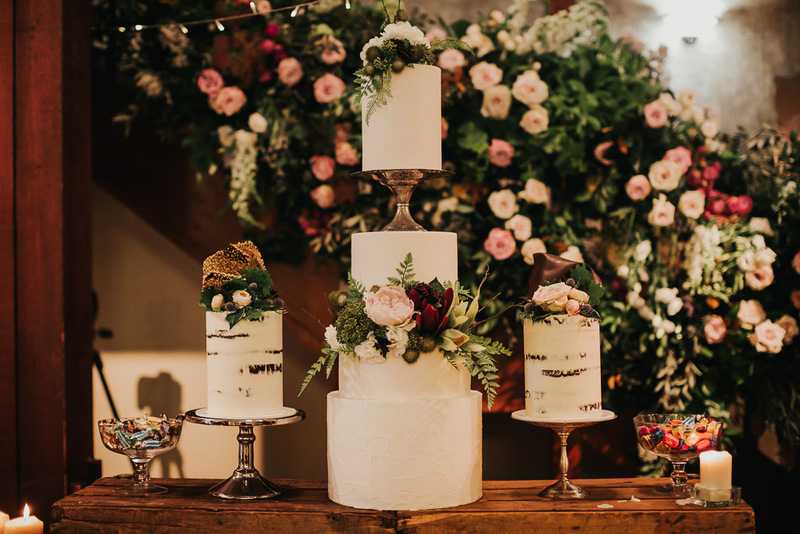 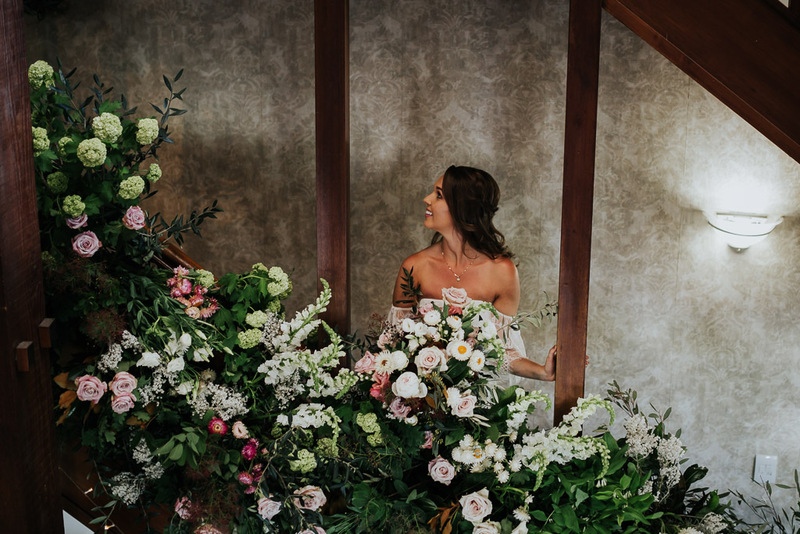 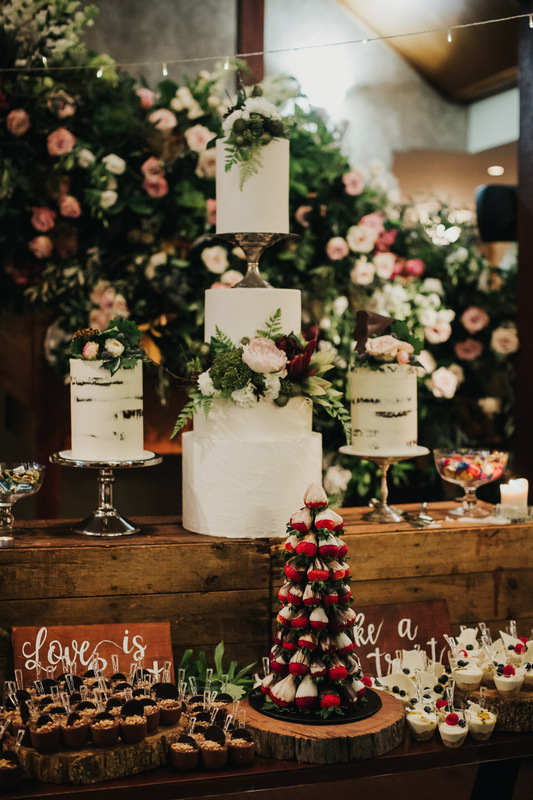 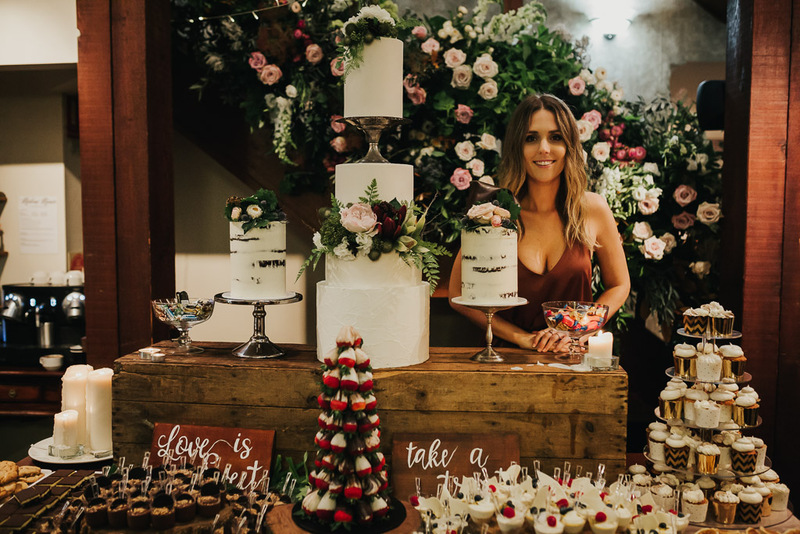 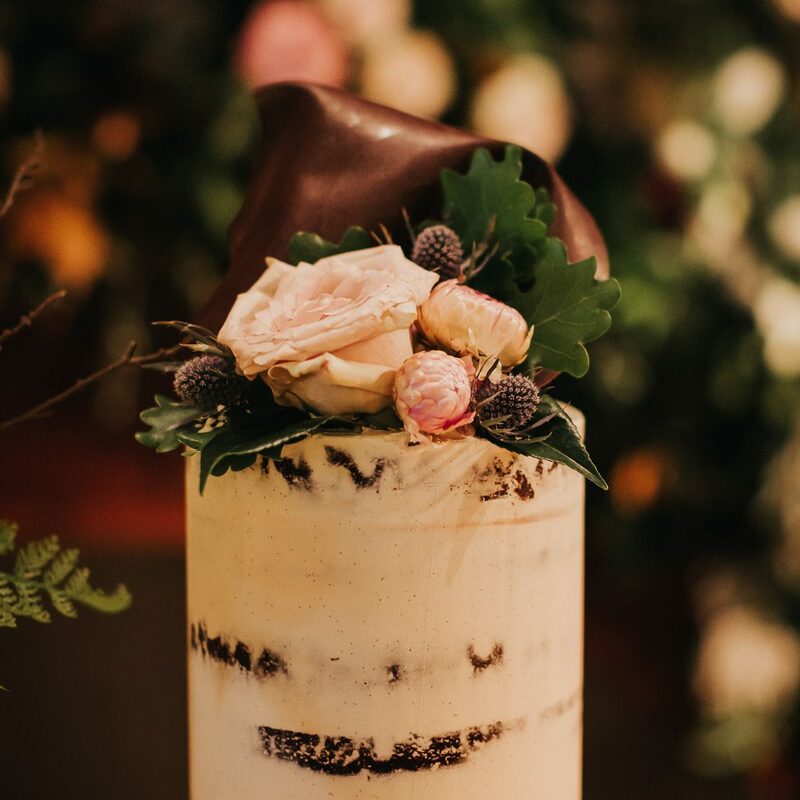 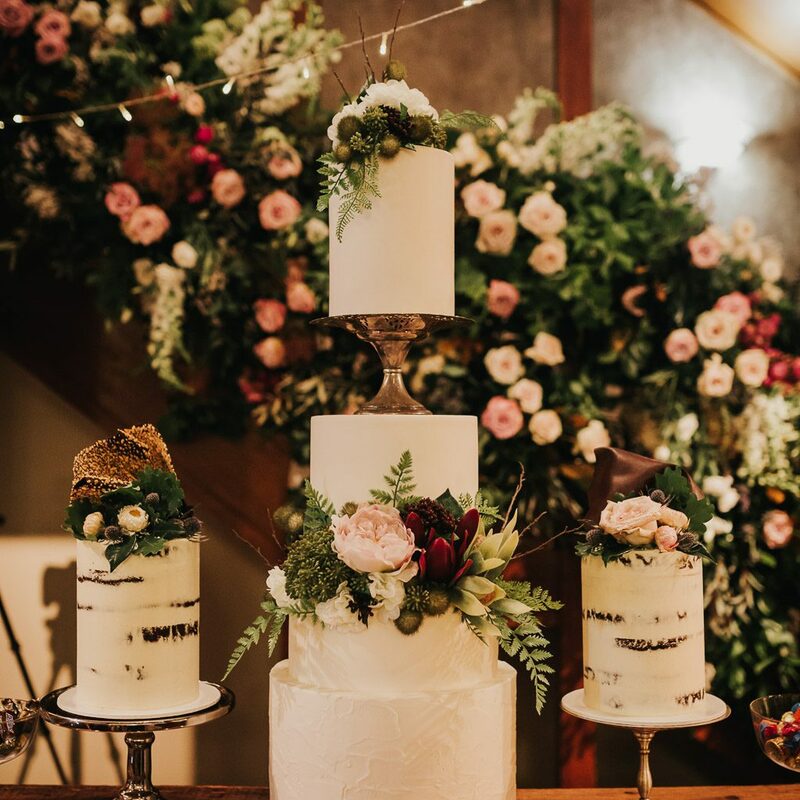 Your images will supply lots of wedding inspiration to those planning at this moment, the standouts where flowers, flowers and more flowers but then of course you have to …FEED THE PEOPLE CAKE!!! 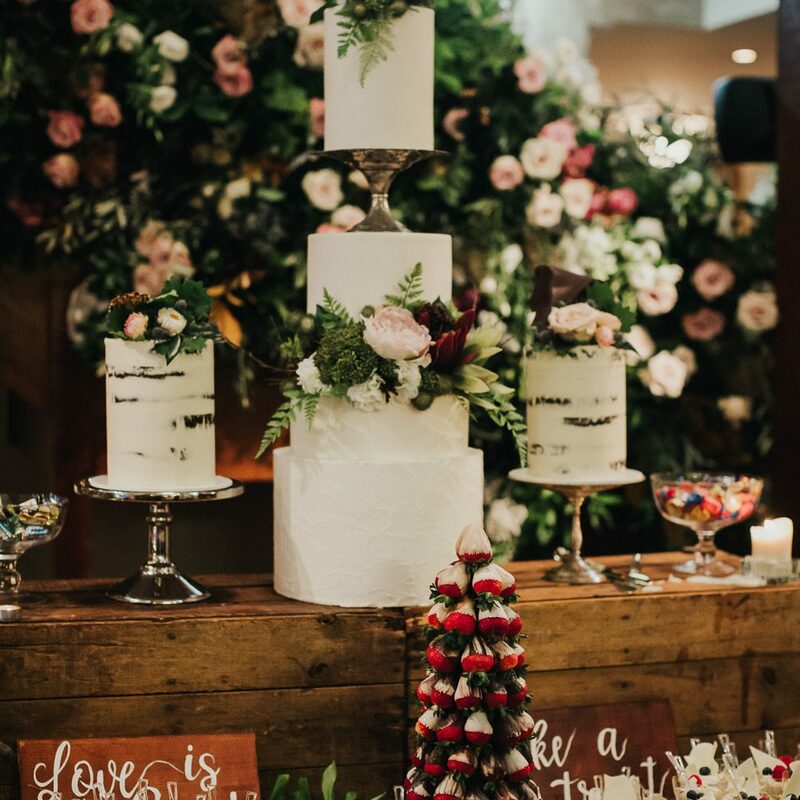 and MORE CAKE! 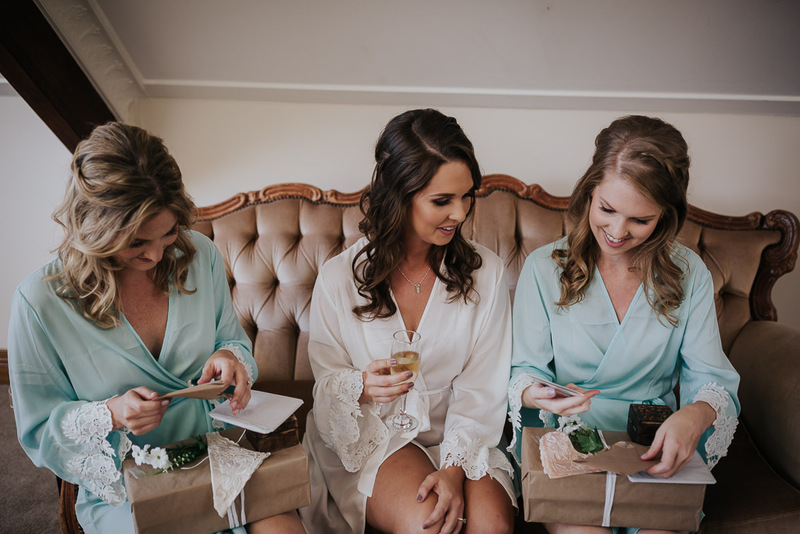 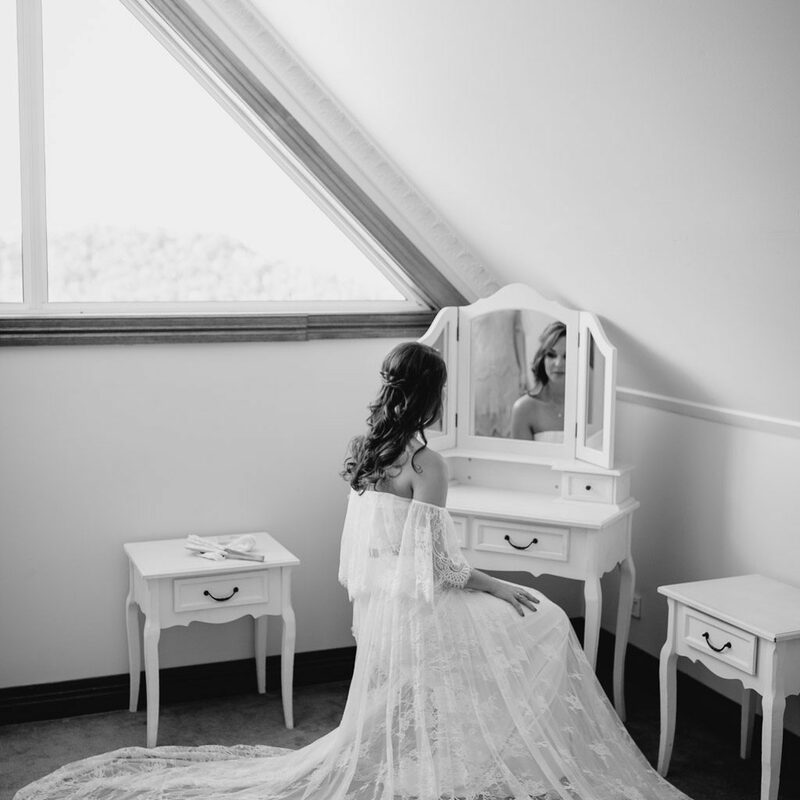 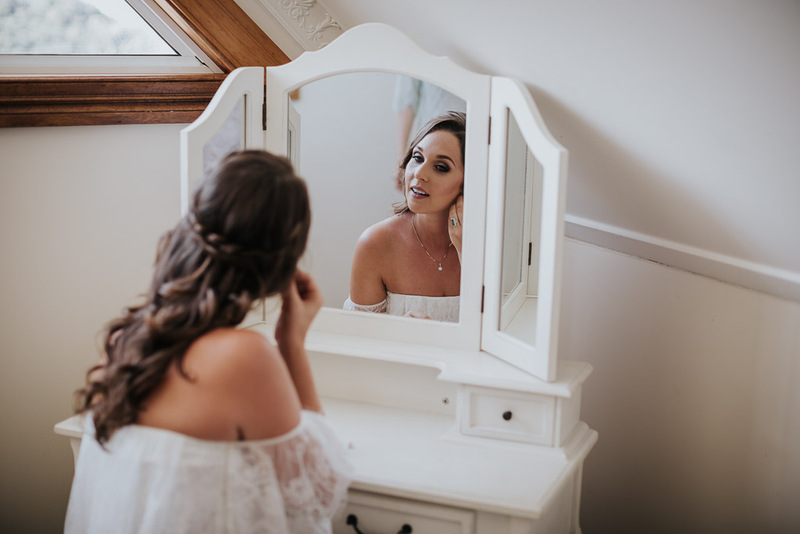 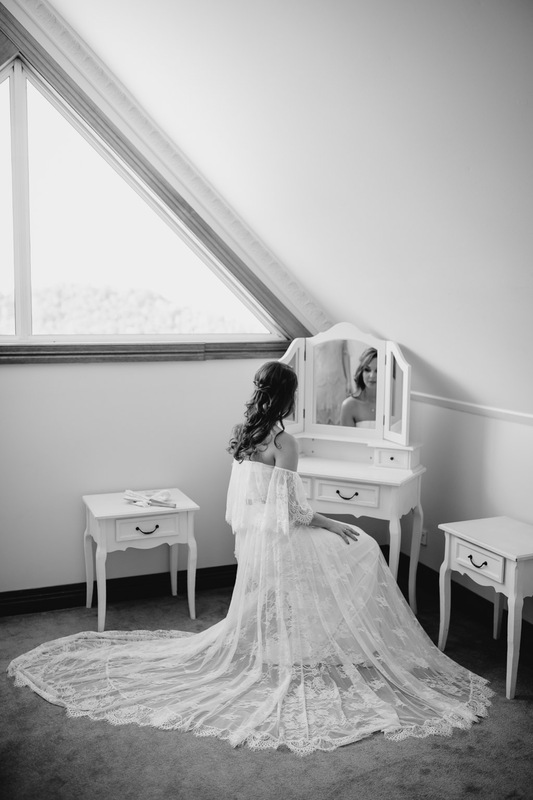 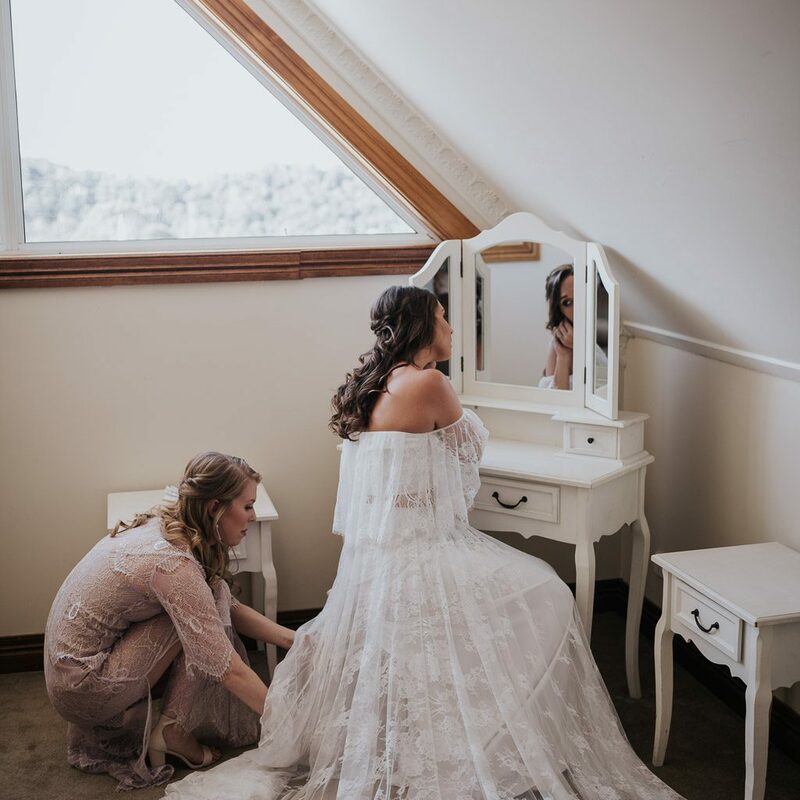 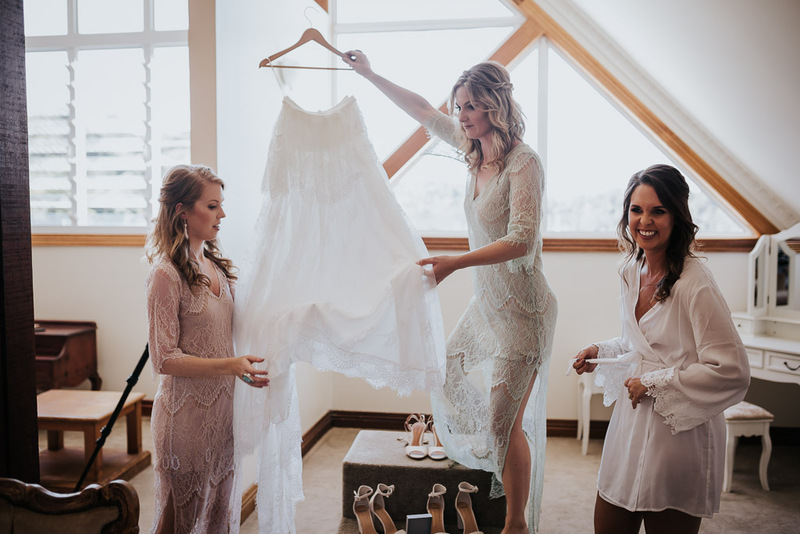 this was a very talented friend from the Whipped Cake Co. where sugar and art collide to make everyone happy.Then the outfits and the styling how gorgeous it all came together and Grace Loves Lace was so on point for all the girls gowns.